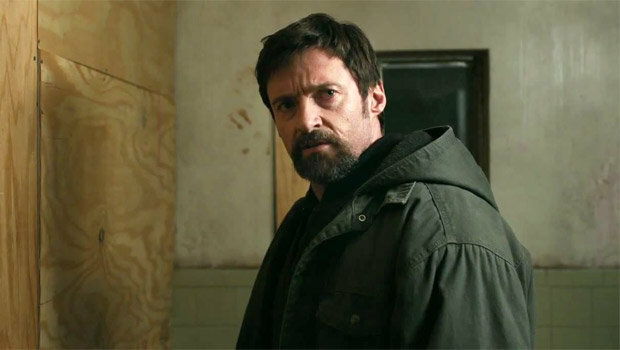 The movie Prisoners starring Hugh Jackman: trailer, clips, photos, soundtrack, news and much more! Prisoners – Do you recognize these girls? 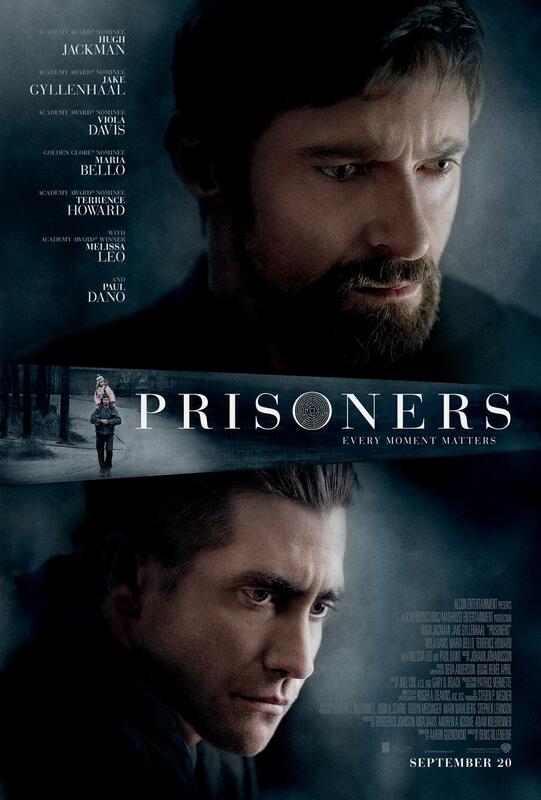 Prisoners – Why did you run away from the other night? 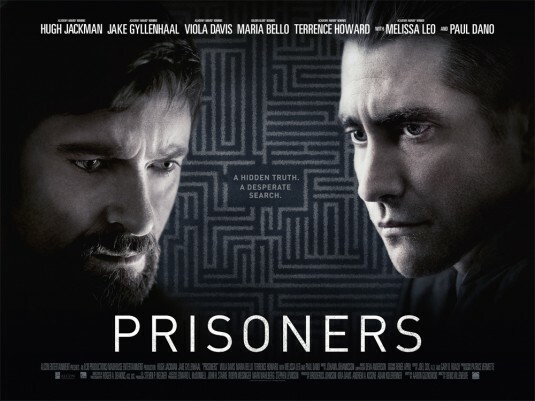 Prisoners – tell me what you did with them! 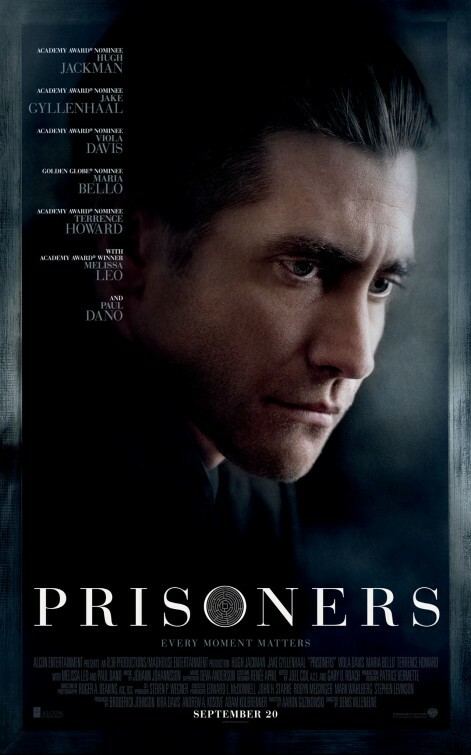 Prisoners – Maybe he wasn’t on his own? The film is directed by Canadian Filmmaker Denis Villeneuve. It will hit theaters on September 20, 2013. 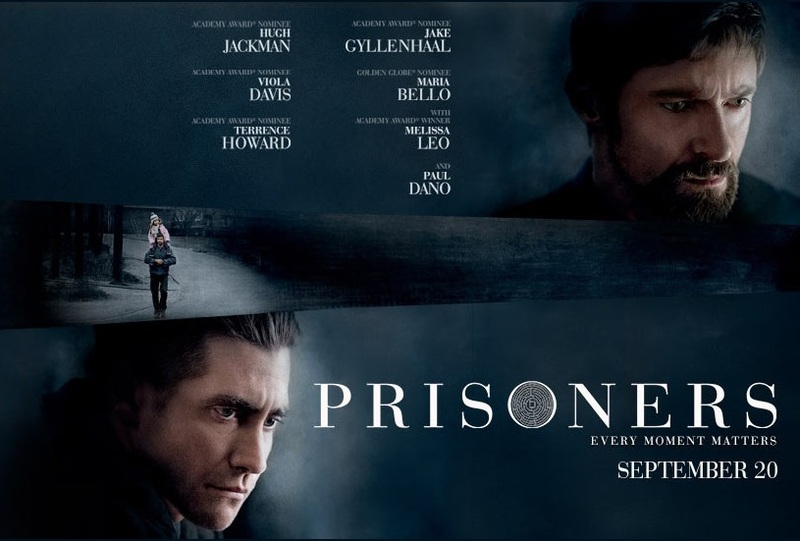 “A Boston man (Hugh Jackman) kidnaps the person (Paul Dano) he suspects is behind the disappearance of his young daughter and her best friend. Hard to tell from that clip if the suspect is really guilty… I mean he looks so lost, or maybe he’s just acting? LoL! Anyway, let’s hope the girls will get saved at the end! The film is starring Hugh Jackman, Jake Gyllenhaal, Viola Davis, Maria Bello, and Paul Dano. 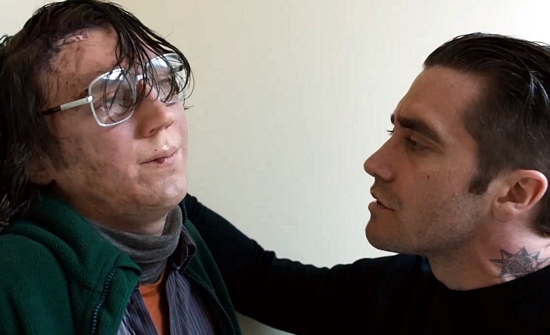 Do you the character played by Paul Dano really kidnapped those kids? Do you think the man will manage to save his daughters? Will he have to unleash his rage and show his claws? What would you do if your daughter or your son was kidnapped? 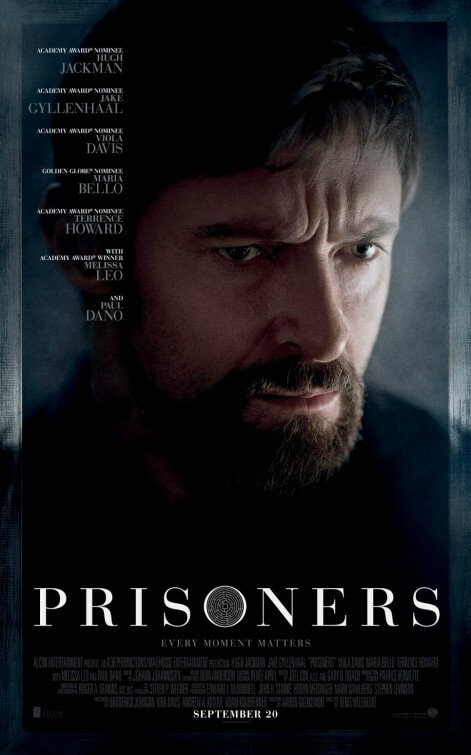 Would you go berserk like Hugh Jackman in the movie Prisoners?